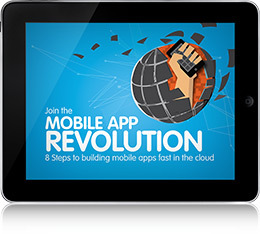 Get your free eBook and learn 8 steps for building mobile apps fast in the cloud. Download your free copy and start turning your ideas into mobile apps. Then download your free eBook.